Though less well known than acupuncture, China’s traditional drug therapy has an equally long history. The unbroken development of the Chinese civilization has permitted the gradual accumulation of the knowledge and experience of generation upon generation of healers. With its unique theoretical basis and its centuries of empirical wisdom, it has spread over the globe and gained respect from the scientific community. Its ability to treat a vast variety of disorders effectively has won it a central place among alternative medicines. 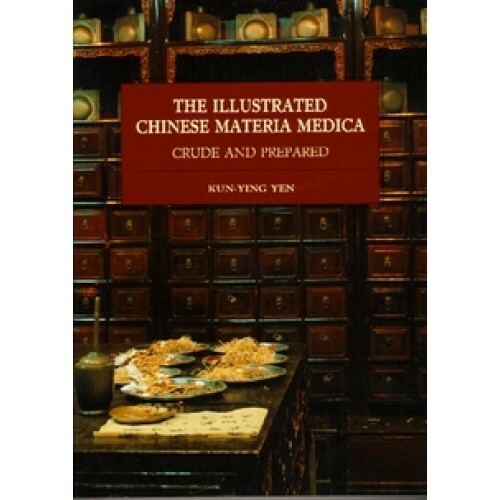 Chinese medicine uses simply processed animal, vegetable, and mineral products, vegetable items accounting for about 90%. This book includes over 240 of the most commonly used agents.